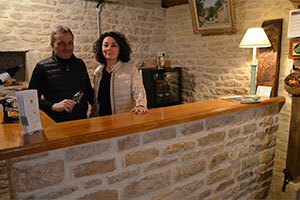 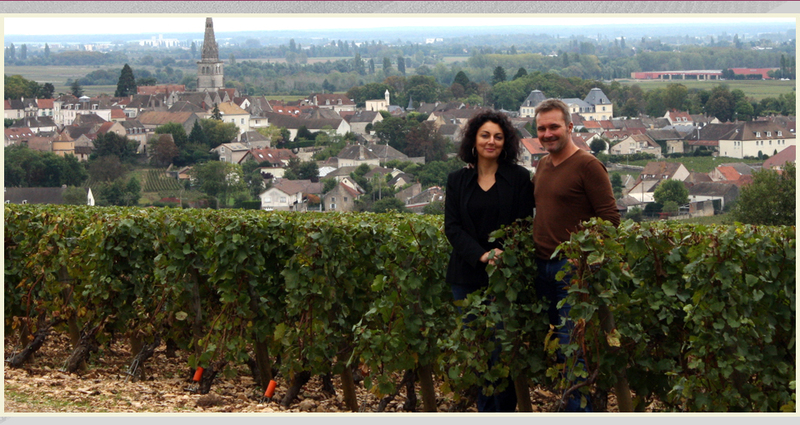 The vineyard, with an area of 2 hectares, was created in Monthelie in 1918 by the great-grandfather of Eric Boigelot. 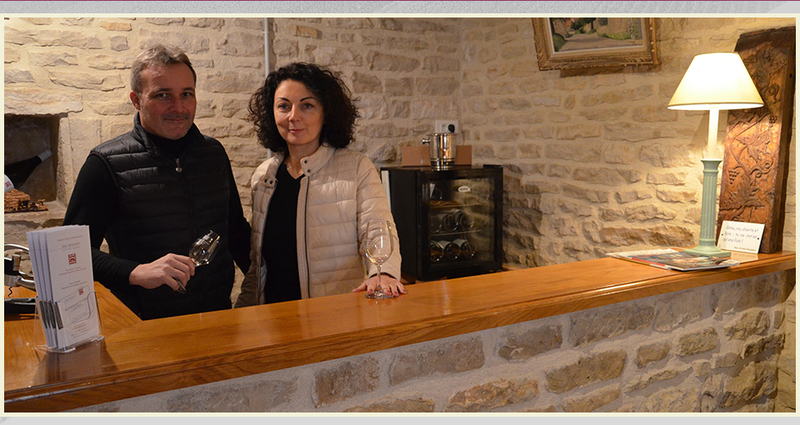 Subsequently, Jacques Boigelot, his father, worked and expanded the area with 6 hectares of vines around Monthelie, Meursault, Volnay and Pommard. 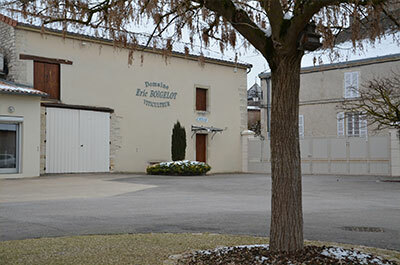 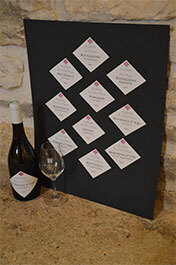 After working several years with his father in Monthelie, Eric Boigelot created his own company in 1990 of 3.5 hectares, the Domaine Eric Boigelot. 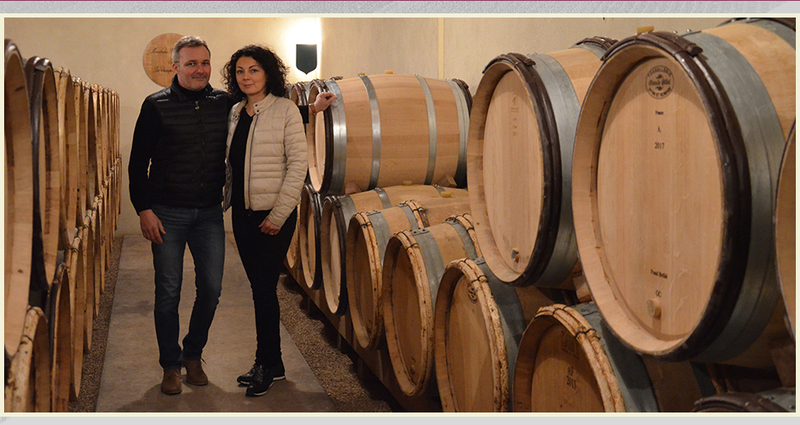 In 1998, in order to expand the professional installations (winery, cellar and vault) he moved on a large lot in the heart of Meursault. 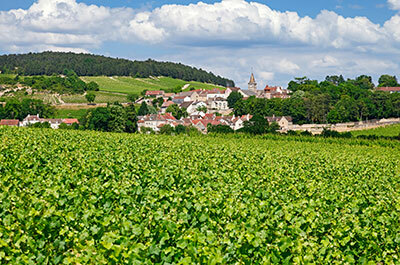 Today, the vineyard is spread over four villages and has 9 hectares of vines.